Calling all video gamers: Super Mario luggage, wahoo! 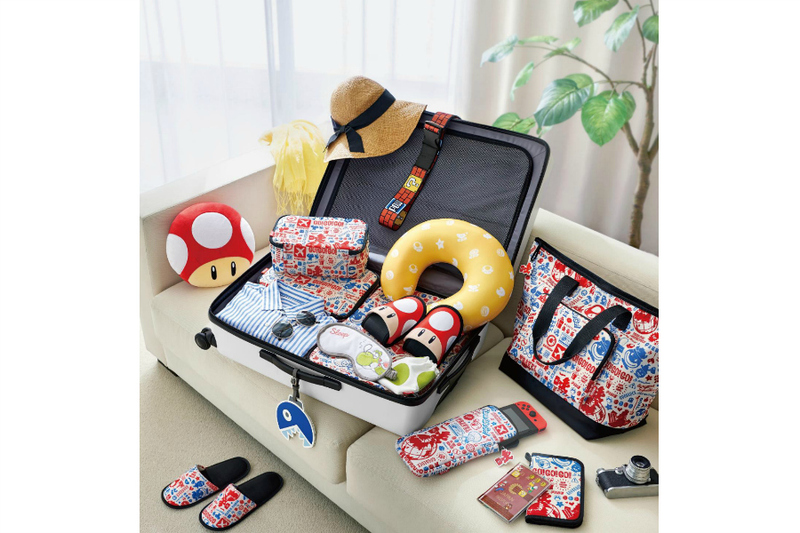 For all of you Super Mario fans, it looks like Nintendo Japan has launched a special line of Super Mario travel gear that you’ll definitely want to keep your eye on. It’s not just a couple pieces of luggage, by the way. The collection has everything from tote bags to luggage tags, even eye masks and slippers that are bright and colorful like the game itself. Even if you’re not a Super Mario fan (what? ), they’re a smart way to ensure you find your luggage and travel items in the sea of black and navy suitcases. The only downside is that they’re only available to Nintendo Japan customers, but we’re hoping that with their anticipated popularity, they’ll make it to us stateside fans soon.